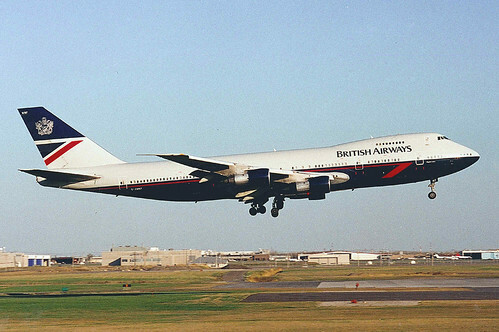 Designed by the New York firm Landor Associates, this livery helped transform the British Airways brand into a byword for sophistication and luxury in the mid-Eighties. 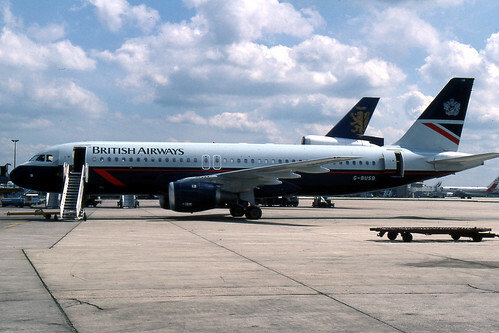 BA’s previous colour scheme (1, 2) was not ugly, but it was bland. 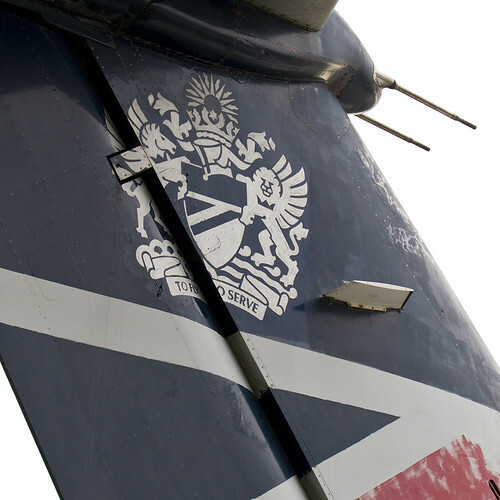 The Landor scheme oozed understated British elegance and savoir faire; from the red Speedmarque along the lower fuselage to BA’s aristocratic coat of arms tastefully displayed above the Union Flag on the tail. Alas, BA dumped the Landor scheme in 1997 for its at-the-time controversial World Tails livery (PM Thatcher detested them). I do think many of the World Tail schemes are beautiful, but there are also many that are overly busy, or are not particularly evocative of the nations they are supposed to represent. Perhaps the biggest flaw in the World Tails effort was that it was a counter-intuitive step away from BA’s corporate culture, not to mention the explicitly British image the company had strenuously emphasised over the previous decade. But BA forged ahead with World Tails as a sort of global outreach, in order to solidify its position as the undisputed market leader in world travel. Not surprisingly, wiping the Union flag from its tails sent the subliminal message that being British was bad for business; and that created a consumer backlash at home. Eventually, in 2001 BA abandoned the World Tails entirely and repainted them all in a stylised Union Flag (known as Chatham Dockyard). And while British Airways’ present livery is not bad, it once again verges on the boring. It says “we’re British,” but not much else. Unlike the Landor scheme, there are no subtle references to an aristocracy of the air; a journey of class and refinement. 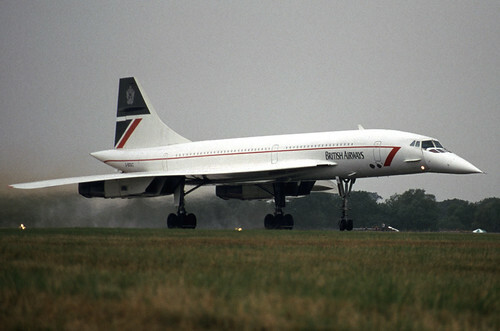 Concorde, originally uploaded by Merlin_1. British Airways 747-136 G-AWNF, originally uploaded by caribb. G-BIKG, originally uploaded by Martin Third Av’n. G-BUSB, originally uploaded by Zippy’s Revenge. 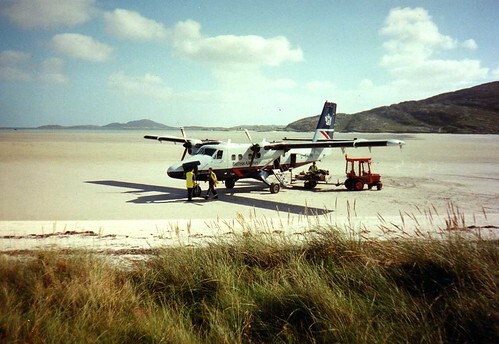 Barra, 1997, originally uploaded by Neil F King. “To Fly, To Serve”, originally uploaded by euphbass.